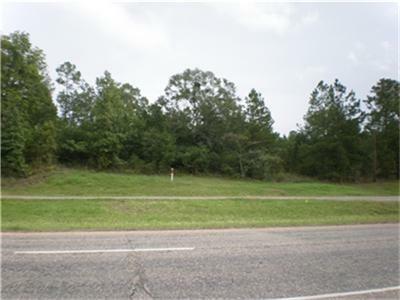 Wooded tract of land located on hillside. At one time it was a location of a church but the building has been removed from the premises. Great location for hone/office or commercial business location.